This interesting pilot study examined the impact of vitamin D on Cystic Fibrosis patients’ lung function. In addition to the known importance of adequate Vitamin D on bone health, Vitamin D may play an important role in lung function, due to its effects on the immune system. The study also aimed to establish the most efficient dosing, as CF patients often suffer from a lack of Vitamin D despite taking supplements. 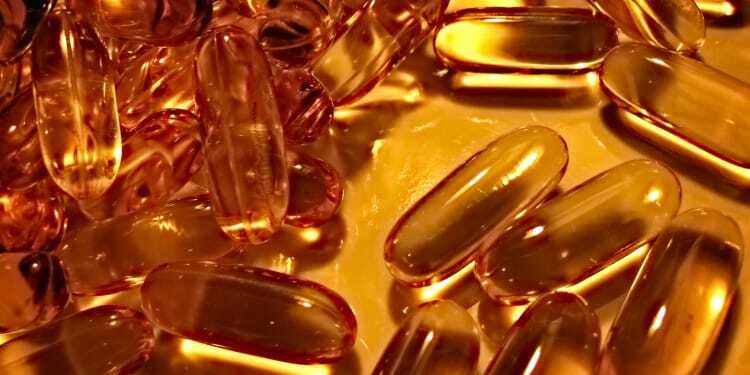 “In a small randomized clinical trial, researchers at Karolinska Institute in Sweden showed that vitamin D supplements may improve lung function in cystic fibrosis (CF) patients. A daily intake of high levels of vitamin D are required, however, for the effects to be noticed. 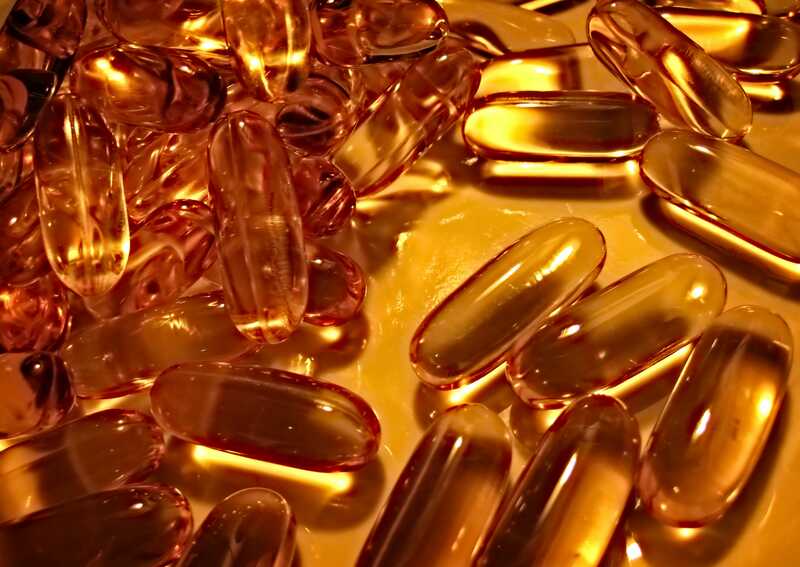 The study, “Clinical impact of vitamin D treatment in cystic fibrosis: a pilot randomized, controlled trial,” was published in The European Journal of Clinical Nutrition. Written by: stylecomfy on December 22, 2016.